A single wristband granting access to the festival for all three (3) days. You may wander from stage to stage and experience other activities such as the Honkytonk Dance Hall, Half-Pint Hootenanny, delicious BBQ and more. Prices subject to change. / While supplies last. Includes one (1) General Admission pass and one (1) Any Line Shuttle Pass. 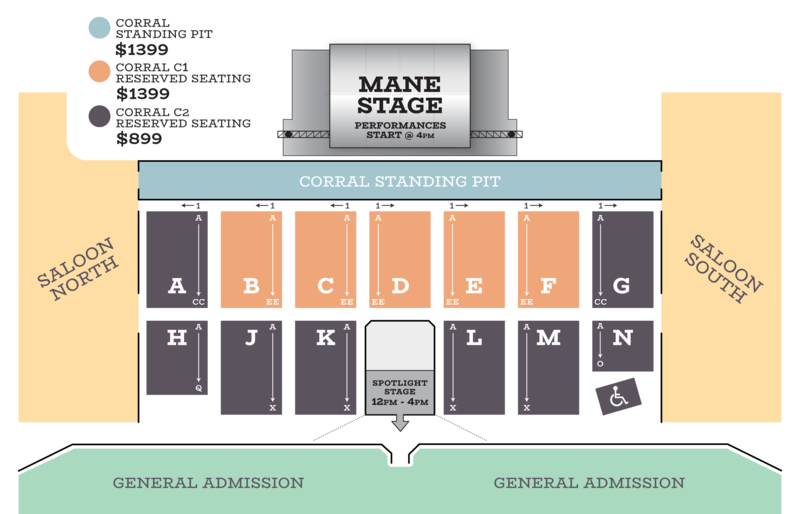 A reserved seat in front of the Mane Stage, behind Corral Standing Pit (View Seating Chart). 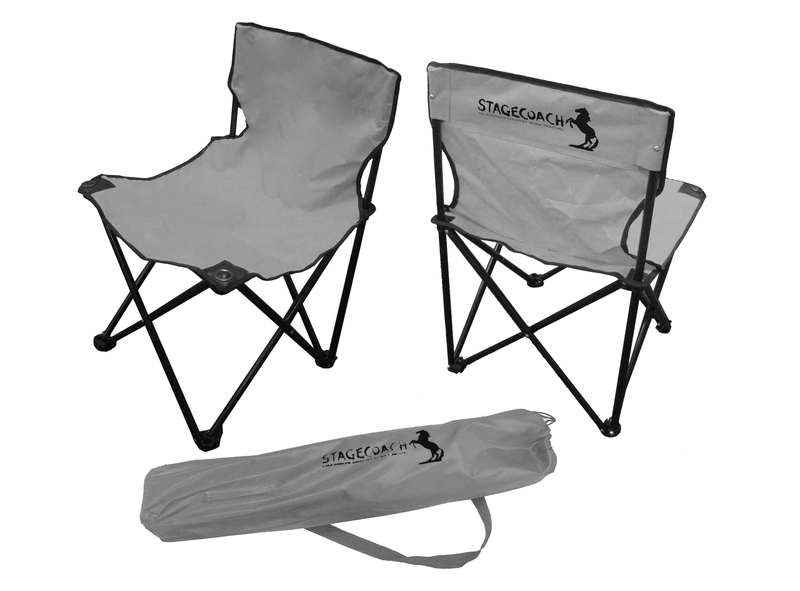 Take home your commemorative C1 Souvenir Seat / C2 Souvenir Seat on Sunday night after closing act. Color may vary. Mane Stage music starts at 4pm. Eight (8) pass limit per order, household, and/or customer account. All orders are final. No refunds, cancellations, transfers or exchanges. Prices include all fees and domestic shipping. Passes may be sold via official Fan-To-Fan Exchange. Do not buy passes from any unauthorized third parties or scalpers. We won't service, authenticate or support passes purchased from any unauthorized third parties and do not assist in any such transactions. 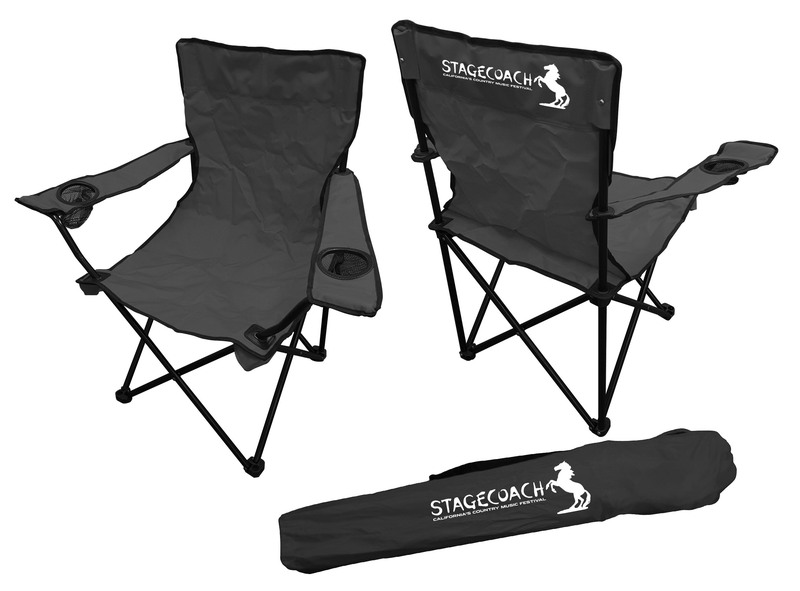 All Stagecoach wristbands are valid for the full 3-day festival. Wristbands are non-transferrable once applied. To order ADA Corral Reserved Seating, please call (855) 801-5706. Minimum browser requirements required to place an order. Make sure you have the most updated browser version.